The Air Force is joining an ever-growing number of agencies so frustrated with the arduous and burdensome authority to operate (ATO) process that it developed an alternative plan. Similar to the National Geospatial-Intelligence Agency and the General Services Administration’s 18F organization, the Air Force figured out a way to speed up the process to get systems approved to run on its network, while keeping the necessary rigor and adding a new twist—continuous monitoring. Air Force undersecretary and chief information officer Matt Donovan signed a memo March 22 detailing the new process that comes under the Defense Department’s risk management framework. Called the “Fast Track ATO,” Donovan said the new process gives authorizing officials the discretion to make decisions based on several factors: the cybersecurity baseline, an assessment or penetration test and ensuring there is a continuous monitoring strategy for the system. Frank Konieczny is the CTO of the Air Force. 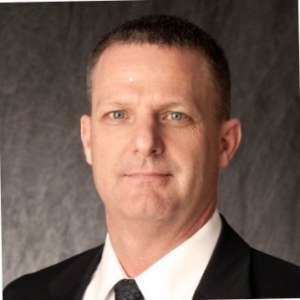 Frank Konieczny, the Air Force’s chief technology officer, said the penetration testing assessment is the key piece to the entire faster process because it’s giving some relief to system owners from the need to comply with every security control in the risk management framework. Konieczny said the Air Operations Center tested out the Fast Track ATO completed one in about a week for an application that lives on a highly structured platform that uses a dev/ops approach. The service also tested out the Fast Track ATO at its Kessel Run organization, which is the Air Force’s new agile software development office. The Air Force’s requirement for continuous monitoring is the piece to Fast Track. He said it could mean different things to different organization ranging from redoing the code every week with another penetration test to using automation to test the system and track any changes to the code. The reason why the Air Force is joining the ranks of agencies finding a better, faster approach to the ATO process is the frustration of how long it takes to get new capabilities to warfighters. The military services and DoD agencies, too often, view the risk management framework as a compliance issue, meaning there is no sufficient evidence that any one system is secure. 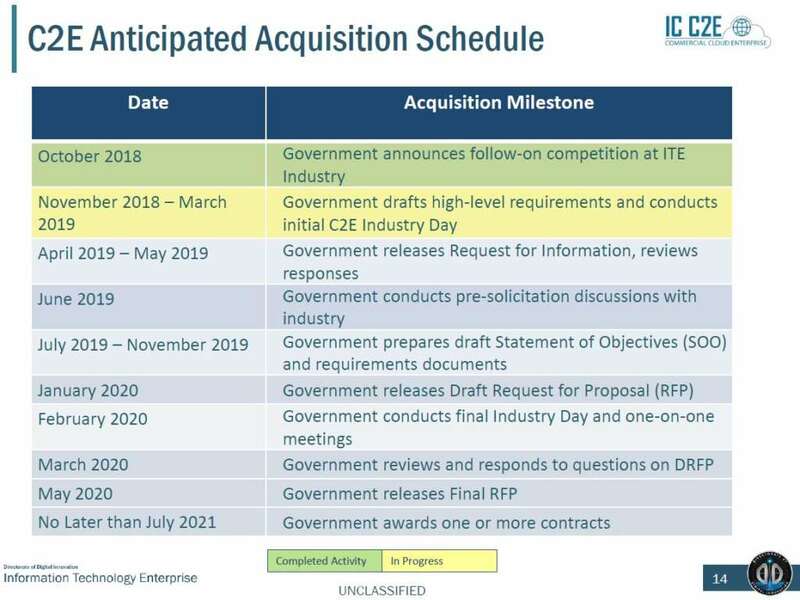 OMB ATO streamlining strategy expected soon? It’s unclear what happened to those pilots around a phased approach to an ATO as OMB never publically discussed those results or findings. The attempt to fix the ATO process has been an ongoing project for OMB. 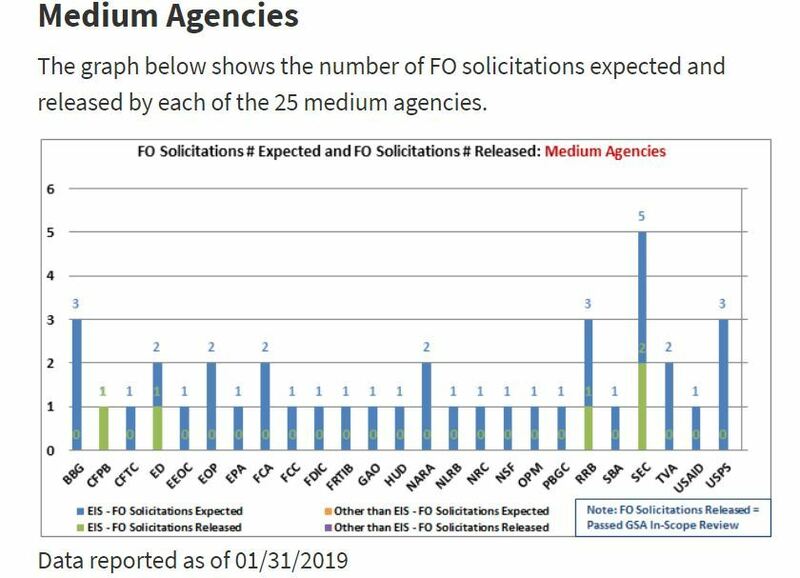 If you go back to 2013 in the annual FISMA guidance, OMB told agencies they had four years to get to continuous monitoring of systems, which would change the ATO process by making it an infrequent event to one that happens every time there is a change to the system. As part of the President’s Management Agenda’s IT modernization cross-agency priority goal, improving the ATO process, specifically for cloud services is one of the goals. “OMB and GSA are also developing a process to better incorporate agile methodologies into the ATO process, providing a more flexible approach for federal agencies and cloud service providers,” the December 2018 update says. 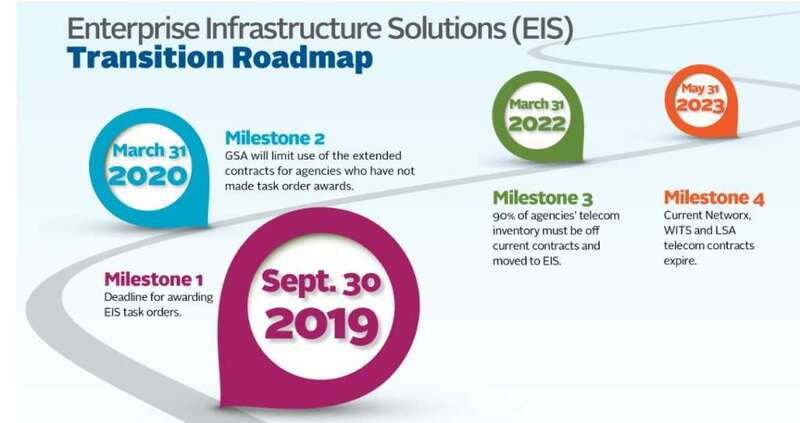 Additionally, OMB, DHS and GSA say they have issued “a draft strategic plan for streamlining ATO processes, to include vision for future of FedRAMP and rollout of activities,” and sometime in early 2019, they expect to issue a final strategic plan. 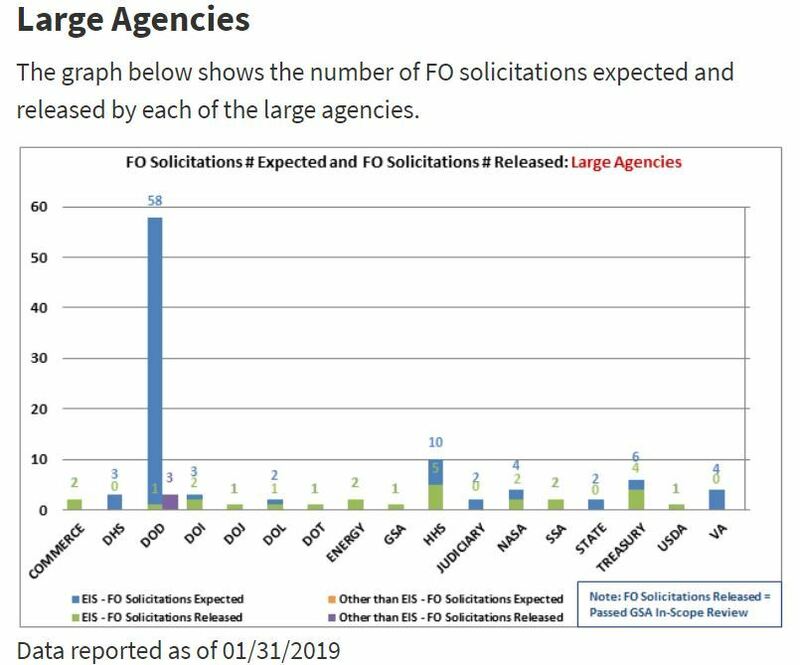 The sooner OMB can provide some guidance around improving the time it takes to achieve an ATO, the more consistent approach agencies can take instead of these one-offs that are quickly developing. If you want to measure the impact of specific technologies on federal agencies, one good way is with acquisition data. And the General Services Administration’s Alliant 2 governmentwide acquisition contract (GWAC) is as good as any barometer given the fact the agency developed the procurement vehicle to make sure agencies have access to the latest, greatest technology available. 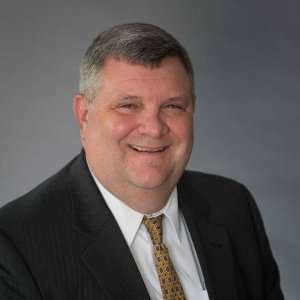 Bill Zielinski, the acting assistant commissioner for the Office of Information Technology Category (ITC) in GSA’s Federal Acquisition Service, wrote in a March 29 blog post that agencies issued 978 “unique, leading-edge technology projects valued at or above $1[million] per project” through Alliant 2 in fiscal 2018. Of the 978 projects, cybersecurity (128 projects), big data (119 projects) and virtual networking (114 projects) were most popular. While the popularity of these topics are far from surprising, what stood out from GSA’s data is how many agencies sought autonomic computing — otherwise known as robotics process automation (RPA) — and the often related artificial intelligence contracts. Zielinski said Alliant 2 saw 72 task orders for autonomic computing and 61 for AI. He didn’t say how much agencies spent through these task orders or whether they were for one month or one year. But the fact that RPA and AI made the top 10 goes to show both the popularity and wide-spread acceptance of these technologies. Gartner estimated in November that global spending on robotic process automation software is estimated to reach $680 million in 2018, an increase of 57% year over year. The research firm says RPA software spending is on pace to total $2.4 billion in 2022. Deloitte’s Center for Government Insights said in 2017 that RPA could save agencies as much as $41.1 billion over the next seven years. Numbers, however, don’t tell the entire story. Another way to measure the impact of technology on agencies is through the anecdotes executives tell in how they are using these technologies to improve and reduce the cost of back-office functions. And you can’t shake a plate on the rubber chicken circuit without RPA coming up during a panel discussion. From GSA’s own chief financial officer’s office using RPA to reduce more than 13,000 hours of unnecessary or duplicative work to NASA’s well-known use of robotics to reduce the manual processing of paperwork around grants, nearly every agency is jumping on the RPA bandwagon. And over the past two decades, it’s hard to remember a technology that caught on so quickly and has had such an impact as robotics. Over the years there has been a lot of promises, but few technologies have delivered real results so quickly like RPA. GSA’s CFO Gerrard Badorrek said through the use of bots, he believes the agency can eliminate well over 50,000 annualized hours of unnecessary work. Schmader said the fiscal service is applying bots to financial statement reporting tool that removed the need to process 300-plus reports in Excel. Others have taken fast notice of the early adopters at GSA and Treasury. Bill Apgar, the branch chief of the Interior Business Center’s financial management directorate at the Department of the Interior, said his office started a RPA pilot in early March with Deloitte. Over at the Department of Housing and Urban Development, Irv Dennis, the agency’s CFO, said he has identified 50,000-to-60,000 hours that can be converted to robotics. 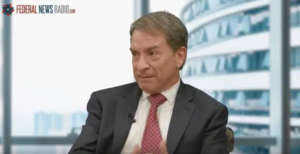 Dennis emphasized that the move to RPA is not about getting rid of jobs or employees, but moving people to high quality jobs, such as data analytics. “Once you understand capability of RPA, it can be helpful on the compliance side too,” he said. And this is the other reason why RPA is gaining so much attention. Initial fears over “robotics taking our jobs” went away quickly once agencies started to fully understand how bots work. That understanding, for many agencies, remains in the nascent stage. To that end, GSA launched on April 18 a RPA community of practice. GSA’s CFO office and TTS will co-lead the community of practice. Federal CIO Suzette Kent also said last year she expects to issue guidance to help agencies manage RPA software and laying out potential security and identity requirements for the bots. “There are limitless opportunities for us as shared service provider to use bots to gain more effectiveness and efficiencies,” Schmader said.